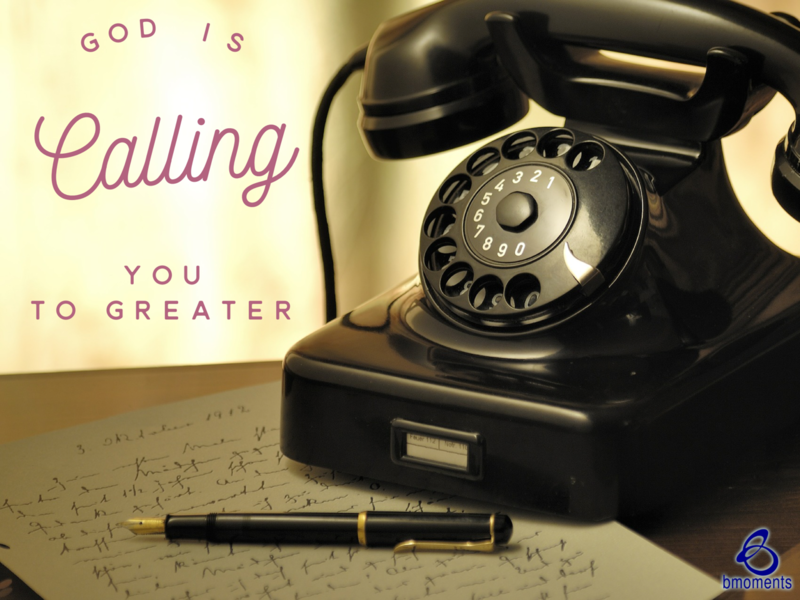 Today, I am thinking about how God is calling you to greater. I was studying the Old Testament recently and came to a passage where the Israelites once again found themselves in trouble. In the passage, they were under attack by the Midianites who had stolen their cattle, destroyed their crops, and brought them to the brink of starvation. After years of suffering, the Israelites finally cried out to God for help, and God chose Gideon to save them. 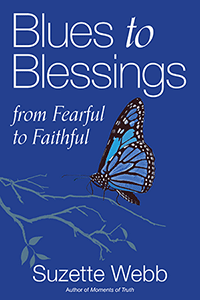 The interesting part of the story is that when God called Gideon to the task, Gideon’s circumstances were a lot different than one would expect. First, when the angel of the Lord appeared before him, Gideon was found below ground, hiding from the Midianites. In other words, he didn’t seem like a qualified general ready to attack the enemy. Second, among all the clans, Gideon’s clan was the weakest. Not only that, but he was also considered the least among his family members. Finally, Gideon’s father worshiped the idol Baal. Therefore, Gideon didn’t come from a line of believers. Yet God still chose him. Sometimes, we know that God is calling us to take on something greater, but we ignore the calling because we apply our own reasoning. We believe that we’re not the most qualified, or that we lack influence or resources. The list goes on and on. So today, leave your comfort for your miracle.